Early and effective treatment of acne is essential for the prevention of scarring. Our Cosmedic Grade Peels reduce dead skin, bacterial build up and oil production to reduce active acne. 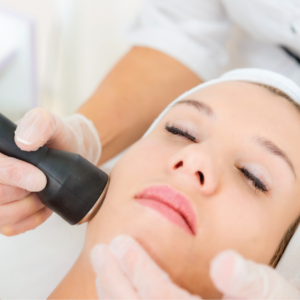 Laser Genesis will also help to combat the redness associated with acne. We also offer a range of homecare skin products to reduce breakouts. 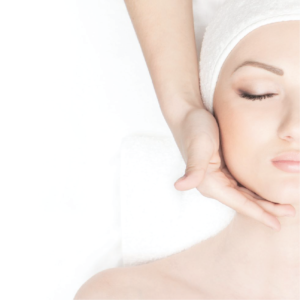 Our therapists will assess your skin and recommend the best treatment combination.